Like you, most savvy entrepreneurs are constantly on the lookout for ways to improve their effectiveness and boost their productivity. But with so much to do, and so little time to fit it all in, it’s way too easy to get off track. So what are the some of the most successful entrepreneurs doing to improve their daily habits and get stuff done? From Arianna to Zuckerberg, we’ve gathered some unique things that they do every day – simple habits you can easily adopt to be just as productive as they are. 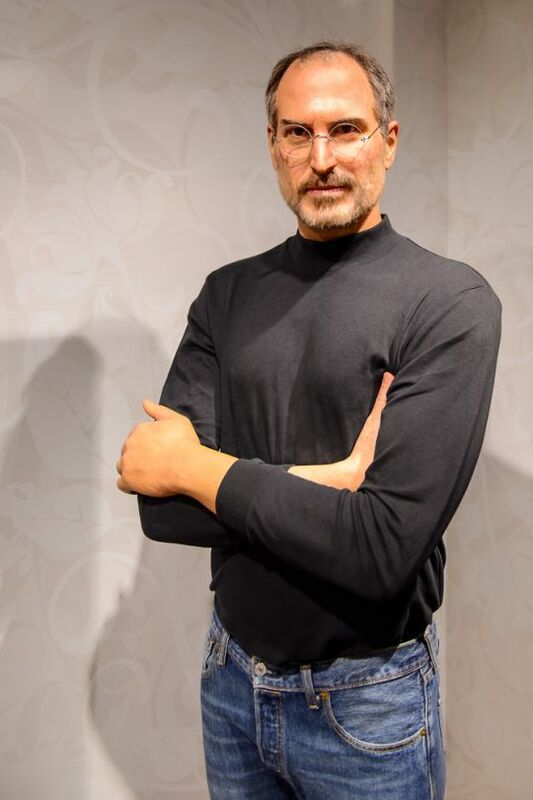 Both Steve Jobs and Mark Zuckerberg are famous for their casual wardrobe choices. What’s most interesting about them is that they created their own uniform to wear each day. What this ritual did was reduce the need for decision making. With so many other important decisions to make, these successful entrepreneurs didn’t want to waste an ounce of brainpower on choosing what to wear every morning. Obama is known to do the same time saving thing with his suits. It’s brilliant, really. Think about it: what other ways can you limit your options? You don’t have to go to the extreme of creating a uniform, but you could simply lay out your clothes, set up your coffeemaker, make your breakfast and pack your lunch the night before. That way you don’t have to take time to decide any of these in the AM. You’ll gain both time and clarity at the start of your day – both of which will help tremendously in conquering your more important tasks. Richard Branson is arguably one of the most successful entrepreneurs on the planet, but he didn’t get there by doing everything himself. 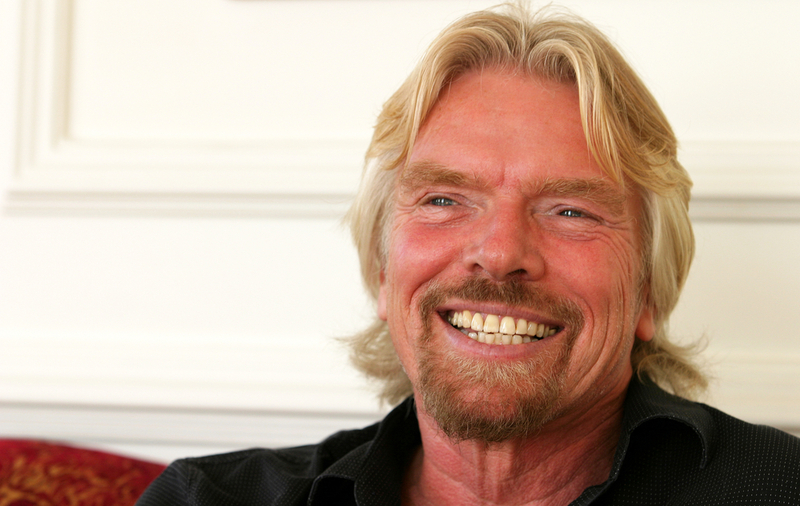 Branson lauds delegation as one of the main factors of his business success. Accounting, for example, was not one of his strengths at Virgin, so as his company grew, he hired an accountant to manage the finances. This allowed him to concentrate on what he was passionate about (and good at) in his business. Think about the tasks you can take off your plate in your small business. Forwarding your phone calls to a virtual assistant / auto attendant, receptionist or another member of your team, even for a few hours, is a good way to start delegating. As hard as it is to give up control, to grow your business, you need help. Think you don’t have time to meditate? Make time. Marc Benioff, founder and CEO of Salesforce, swears by it. In fact, he installed meditation rooms on every floor of the new Salesforce building in San Francisco. 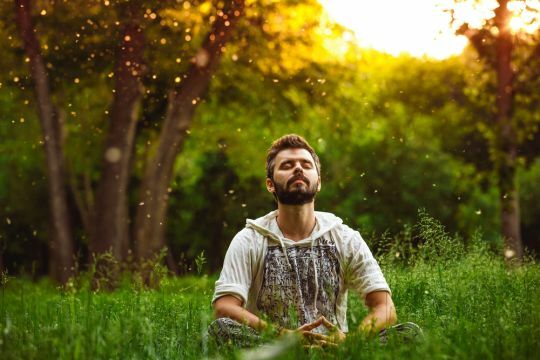 Meditation has many benefits, including reduced stress and better cognition – as well as improved self-confidence, creativity and happiness. Meditate in as little as five minutes a day to gain some of those benefits. Frequency is more important than duration: just start small. Not sure where to begin? Here are some tips to help you get started. Squeezing in a workout during the course of your busy day can seem impossible. Get in some good cardio by having walking meetings. If you can walk outside, all the better. Twitter co-founder, Jack Dorsey, is well-known for conducting meetings while walking. Even having a phone conference while walking not only gets your blood pumping, it can also help you come up with new ideas and creative solutions. Walking meetings are becoming so popular that CEO, business strategist, and author Nilofer Merchant gave great a TED talk devoted to the idea. It’s an excellent way to multi-task – and we all know how much entrepreneurs love to do that. Entrepreneurs are notorious (and sadly, sometimes admired) for replacing sleep with work. Arianna Huffington, founder of the Huffington Post, was one of them. That is, until she collapsed from exhaustion back in 2007. Talk about a wake-up call. Since then she has become a huge advocate for getting 8 hours of restorative sleep. Getting enough rest will help you focus better on work, reduce stress levels and improve your overall health. Go to bed at the same time every night, and before you hit the sack, avoid anything with a bright screen (TV, laptop, tablet, etc.) And put both your home and business phones on do not disturb. Do you have any unique daily routines that have helped in your professional success? If so, let us know on Facebook or Twitter. See how magicJack for BUSINESS helped scrappy entrepreneurs at the southeast’s largest coworking space increase productivity by 35%.